Starting your own company is hard - often a lot harder than you initially realize! If you want to really succeed you're going to have to put a lot of time and money into your business; especially in its first year. Thanks to technology, it's never been a better time to launch your own start-up. There are a lot of tools available to businesses these days, which help to save both time and money. With literally thousands of tools out there, the question is which ones are worth investing in? Here you'll discover 10 essential tools every start-up must have. 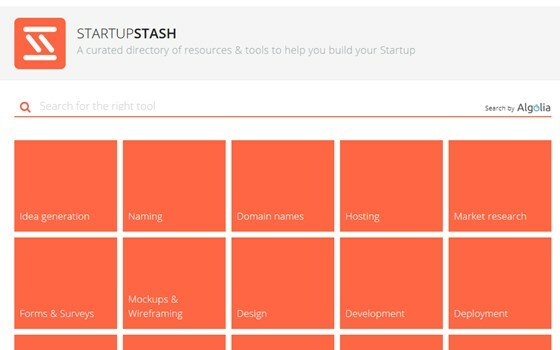 A great tool to start with is "Start Up Stash" - a fantastic directory of resources containing a staggering number of tools. It has everything from idea generation to market research and design through to payment tools. Whatever you need help with, there's a tool on the site that can help. The directory is free, though prices for the tools featured will vary. If you're looking to cut back on expenses, outsourcing various tasks can be a great way to do this. 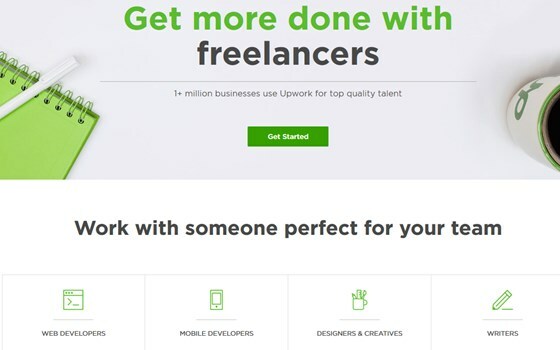 Upwork is a great way to find freelancers at an affordable cost. Whether you need help from a virtual assistant, you're looking for help with designing a business website, or you need marketing content written; hiring a freelancer to take care of it for you is much cheaper than hiring somebody in-house. 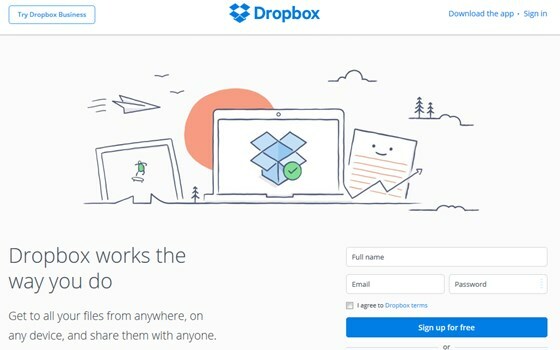 There are a lot of virtual file sharing tools out there, but Dropbox is by far one of the most superior. Allowing you to free up space on your computer, it stores important files and instantly shares them with anyone you choose. This means employees can gain access to files remotely and allows much easier, faster collaboration. You can choose to have a free account which is great when you're starting out. Then as you grow, you may want to switch to a paid account which gives you a lot more space to work with. Another benefit of Dropbox is it syncs your files and makes them available on multiple devices. So you can access them wherever you are on whatever device you're using. One of the costliest parts of running a business is the legal side. Whilst fortunately problems very rarely arise which require legal action, there are certain steps you should take to protect yourself and your company. 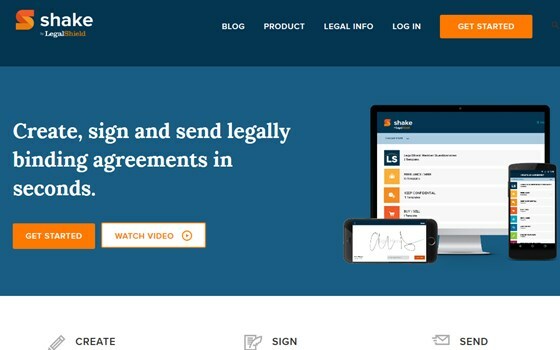 Binding agreements are extremely important and Shake allows you to create, sign and then send them absolutely free whenever you start working with a new supplier or client. 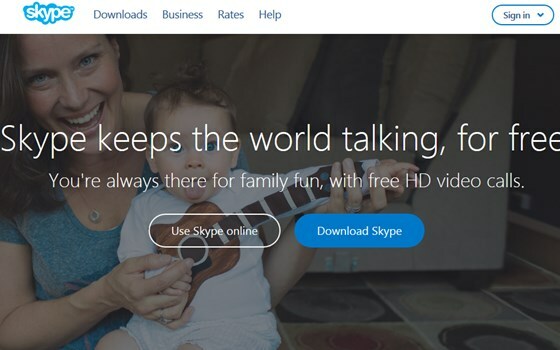 You've more than likely already heard of Skype, but if you aren't using it for your start-up you could be seriously missing out. It's a brilliant tool if you need to make a lot of business calls. Allowing you to make free conference calls, it enables you to not only save money, but also communicate with colleagues and clients wherever you are. 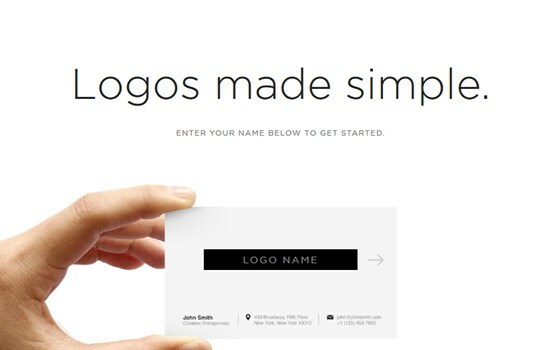 All businesses need a logo, but the cost of buying one can be surprisingly expensive. This tool allows you to create one absolutely free. It will be a fairly basic logo, but when you're just starting out it helps to keep things simple. You can always design a more intricate logo as your brand grows and develops more of a personality. In order to market your business and draw new traffic to your website, you're going to need to create a lot of content. 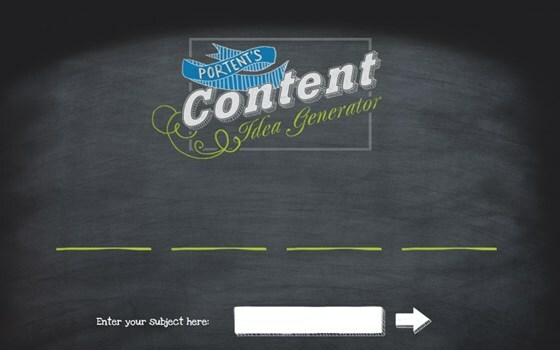 This can be challenging so it helps to use a tool such as the Content Idea Generator to come up with fresh, new ideas. It's more of a title generator, but often that's all you need to come up with a new angle. One thing all businesses want to achieve is to gain new traffic. SumoMe helps you to do just that and it comes with some pretty cool features. 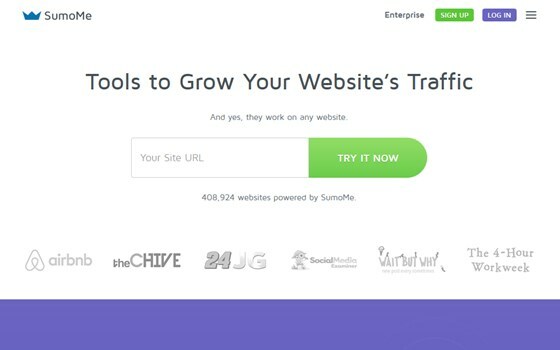 It's most impressive feature is heat mapping which shows you exactly which parts of your site are working better for you to draw in traffic. It's free to try but does incur a small charge if you want to continue to use it. 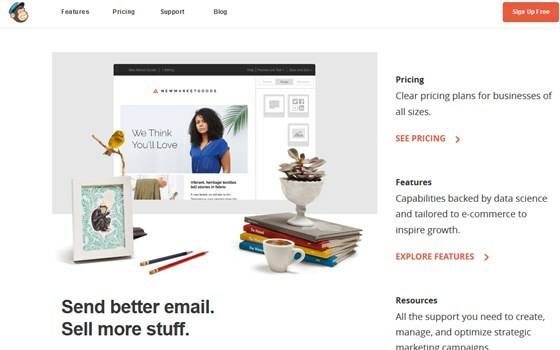 Email marketing made easy, MailChimp allows you to send out monthly emails to your individual customers. While there is a free version available, it's worth paying for a block of emails. They cost less than a penny each and prevent you from getting added to a spam blacklist! A 100% free tool, PortableApps is a fairly big package of applications such as Open Office. It doesn't need to be installed, you simply download it onto a flash drive and you can then carry it with you to plug in wherever you are. This means you'll always have access to the files and software you need. So there you have it - 10 of the best tools every start-up should have. There are literally thousands of apps and tools out there designed to help you set up and run a company, but the 10 above are definitely the best ones to start out with. Outsprung provides low cost UX consultations to startups and small businesses. Their aim is to help businesses grow from a better understanding of their customers, competitors and product.